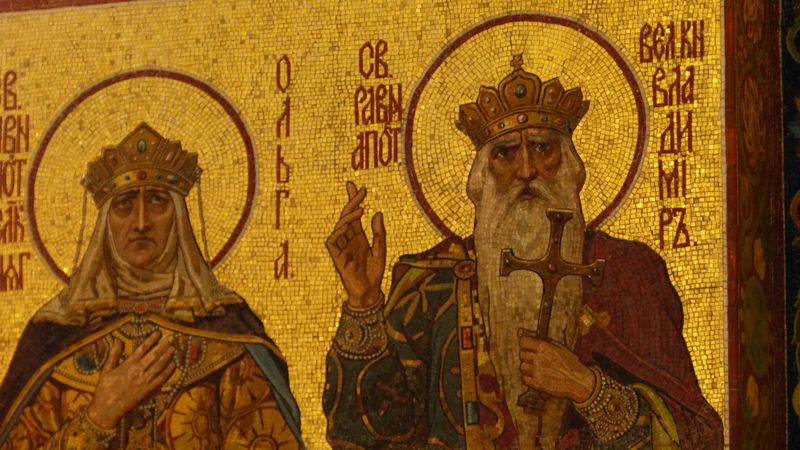 "Not a word about Christ, just ‘Farewell, unwashed Russia’"
In mid-December 2018, the Ecumenical Patriarch of Constantinople approved a unified church in Ukraine, breaking a 332-year-old tradition. The landmark decision unifies the Kyiv Patriarchate of the Orthodox Church with the The Ukrainian Orthodox Church of the Moscow Patriarchate (UOC-MP), placing the seat of power in a new All-Ukrainian Orthodox Church in Kyiv. If the separation from the Moscow Patriarchate is successful, the new Ukrainian Church will have one of the highest numbers of worshippers in any Orthodox Christian church. Beyond the church, the Ecumenical Patriarch’s decision also plays a crucial role in political relations between Ukraine and the Russian Federation. To recapitulate, relations between Russia and Ukraine have steadily deteriorated over the past five years. The 2014 Euromaidan Revolution saw a series of violent pro-democracy and pro-European Union protests in Kyiv lead to the overthrow of the pro-Russian government under Viktor Yanukovich. Russia’s subsequent annexation of the Crimean peninsula– under the guise of protecting ethnic Russians from a new authoritarian regime– later that year marked an irrevocable turn towards hostile relations, and the denial of Ukrainian territorial integrity. 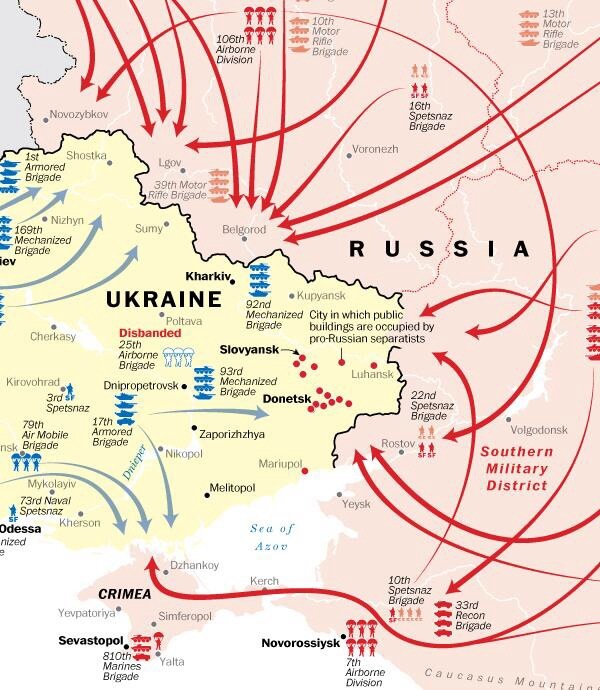 Meanwhile, distinctly from the annexation of Crimea, Russian forces initiated covert military intervention supporting separatist struggles in Ukraine’s Donbass region. Map of Crimean annexation activity. Tension was further escalated in the December 2018 ‘maritime crisis,’ when the Russian Federation “seiz[ed] three Ukrainian navy ships and arrest[ed] 24 sailors in the waters around Crimea.” The Maritime Crisis may have been the tipping point that drove the Ukrainian government to seek separation from the Russian Patriarchate in an effort to further distance itself from Russia. While the church split has been supported by Ukrainian government officials and nationalists, many have spoken out against it. Archpriest Anatoliy, member of the Russian Orthodoxy has sworn to not “recognise its legitimacy,” calling supporters of the church split “a gang of bandits who have gathered to take over the temples and destroy the church.” In addition to claiming the illegitimacy of the church split, elements of national identity further escalate the division between Ukraine and Russia. As churches play a critical role in fostering the character of countries in Eastern Europe, the fact that the Russian Orthodox Church has been instrumentalized in the political conversation between Ukraine and Russia neglects for a peaceful solution in the years to come. Within Russia, Putin has wielded the church’s influence as a political tool to bolster his legitimacy, attending important religious ceremonies and even requesting for Russian Church Orthodoxy members to bless Russian military jets. The presence of Putin and other Russian government figures in the affairs of the church is perceived as an effort by the Russian elite to distance themselves from Western influence, in order to seek the preservation of Russia’s national traditions. As a result, Putin is often regarded as “the defender of the faith” in Russia, offering a possible explanation for popular opposition to the independence of the Ukrainian church from within Russia. This role serves as further explanation as to why the Church split might be particularly unfavourable to Putin’s supporters. 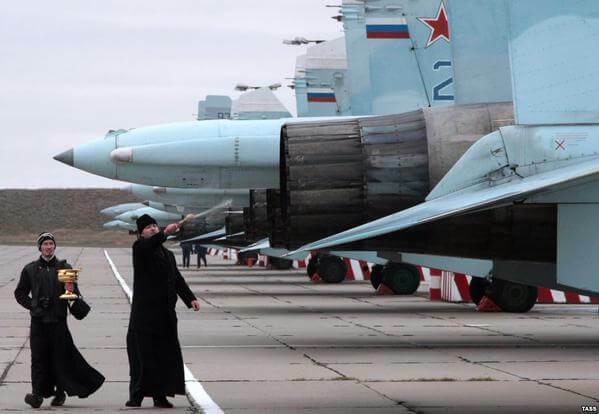 Russian Orthodox priest blesses fighter jets on an airfield close to Sevastopol, Crimea. In the Orthodox community, the church split will likely serve as a hindrance in international dialogue, seeing as “the Russian Orthodox Church has withdrawn from any ecumenical dialogues with representatives from the Ecumenical Patriarchate.” As a result, the Holy See is faced with the task of mediating dialogue and advancing Christian thought without isolating the Orthodox Church of Ukraine– part of the Ecumenical Patriarchate– and the Russian Orthodox Church, part of the Russian Patriarchate. The context of the split among years of Russian aggression in Ukraine casts the decision as a political, rather than religious issue. As Sergei Chapnin writes regarding the split, “Not a word about Christ, just ‘Farewell, unwashed Russia. '” Within Ukraine, the decision for unification is symbolic of an increased autonomy and a “final acquisition of independence from Russia.” Furthermore, the split is not likely to result in peaceful negotiations between these competing forces any time soon. 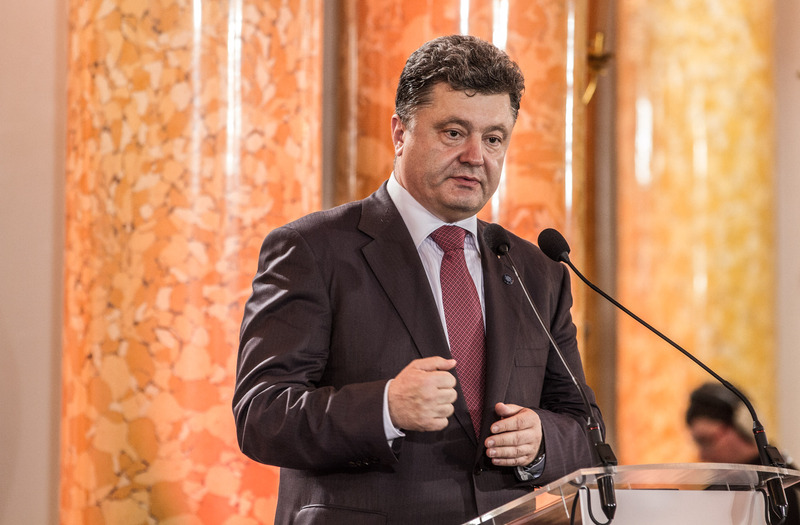 While the ruling’s immediate impact is not certain, the last five years have demonstrated to the international community that when Ukraine looks away from Russia, Russia acts to command attention back again.